There are a number of accidents that can happen while working in the oil field. It’s a slippery business all on its own. Many companies aren’t filing claims on some of the incidents that happen. You deserve compensation for the injury sustained on the job. 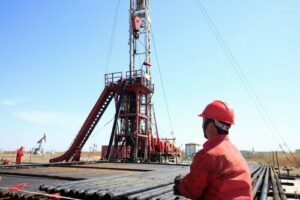 If you have been hurt on an oil field then contact our personal injury lawyer Baton Rouge today. They will give your case the time and attention it deserves.